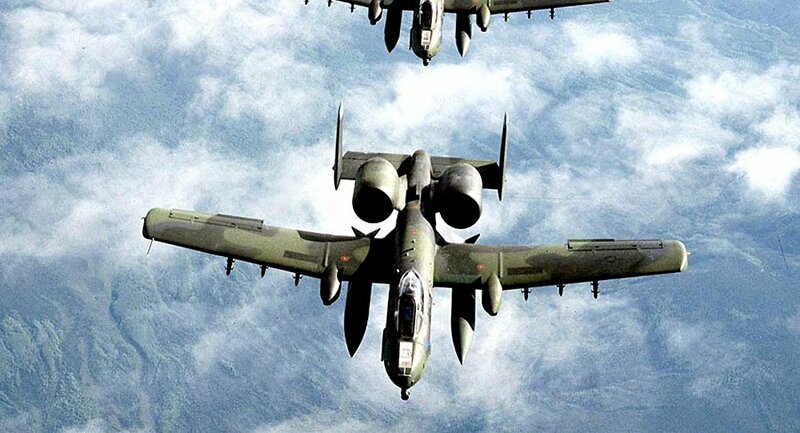 The A-10 Thunderbolt Michigan Air National Guard aircraft was leaving Detroit’s Selfridge Air National Guard Base, carrying the training munitions about 200 miles northwest to Camp Grayling. Camp director Lt. Col. Matthew Trumble called the accidental release a "rare" occurrence, and said that he hadn’t seen an incident like this in his 20 years of service. Trumble told WWTV, "The phase of the flight they were in was prior to arriving to the range, so the operating procedure for that would be to have all weapon systems saved-up, so there wouldn't even be any switches, as it were, that were hot at that point," said Trumble. "That's why we suspect it was most likely mechanical fault." The Michigan National Guard said that the training bombs release smoke so pilots can locate them, and the missile was nonexplosive. They reported that the unarmed weapons were found in Luzerne, an unincorporated area in Michigan's northern Lower Peninsula, in a wooded area.